Our fall is kicking off and with that another year of Roots is beginning. All 5th and 6th graders are invited to join us Wednesday nights from 6:30-8:30pm starting September 7, 2016. Roots is an interactive experience where 5th & 6th grade students will explore who God is, who they are, and how they can live it all out in their lives. 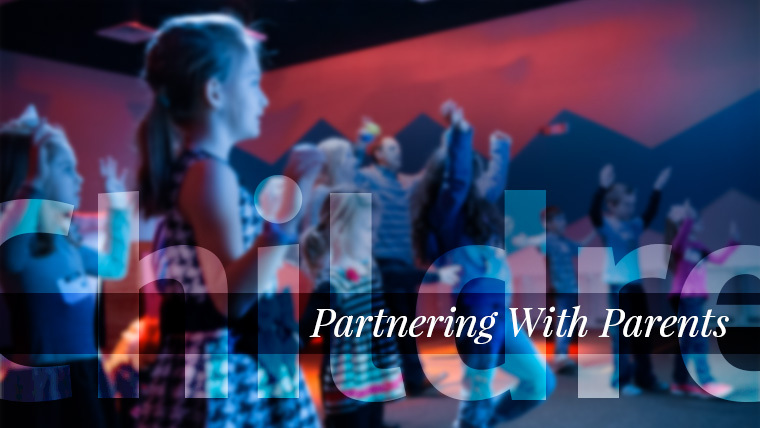 We play games, memorize scripture, and learn about who God is during small group discussions. We are blown away at how God is moving in this ministry and want every 5th and 6th grader to be apart of it. We had a fantastic year and can’t wait to see what God is going to do this year. Check out rushcreek.org/roots for more information! “Summer update: It has been SUCH a fun summer in our children’s ministry here at Rush Creek! Back in June, we took about 150 4th through 6th graders to Mount Lebanon where they learned all week about what it means to marvel at God. We studied the marvelous attributes of God as well as the marvelous ways he uses His people. But most of all, we focused on the marvelous victory we have because of Jesus rising from the dead! 18 kids from Rush Creek gave their life to Jesus! What an incredible week it was. July meant more fun for our ministry, too! Camp Kanakuk, from Branson MS, came down to our Green Oaks campus and hosted “Kampout” for 150 Kindergarten-6th graders. There was a zip line across the parking lot, water slides everywhere, games in every room — the whole week was full of adventure. Servant’s Heart for the WIN!! Here at Rush Creek, we are excited about our program for students 3rd-12th grade that allows them to be servant leaders in various areas through out the church. On average across all 3 campuses, we have one hundred 3rd-6th grade students and eighty 7th-12th grade students serving every week. For more information about the Servant’s Heart program, please contact one of our campus Student Pastors or Children Ministers.